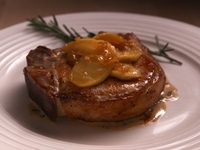 This dish is the apple of every pork chop lover’s eye. 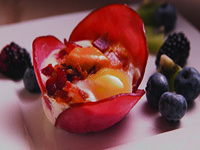 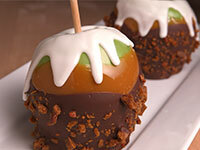 Top off your favorite fall treat with an extra coat of chocolate and a tasty bite of bacon. 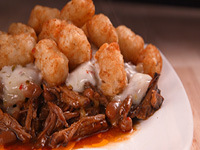 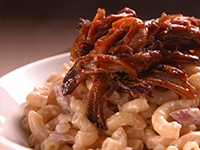 With a tasty rub and some BBQ pulled pork, this Mac & Cheese dish is too delish to resist. 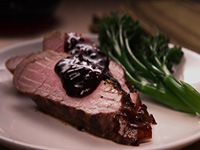 Heat up your tenderloin with a blackberry habanero glaze. 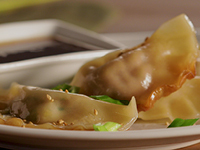 Start your day with a double boost of pork. 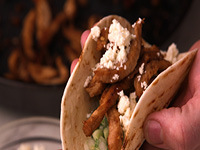 With a pineapple, cilantro, lime and onion, this pork taco and slaw combo will liven up every bite. 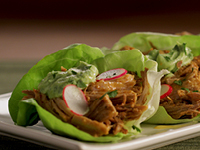 A little spice makes this lettuce pork wrap extra nice. 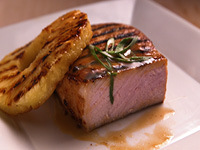 Bringing some Asian-fusion to this pork dish. 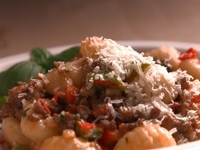 You won’t be able to say “no” to this gnocchi dish. 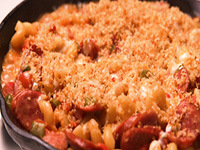 With one pot, get endless Italian Flavor. 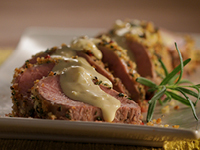 Lean Pork Tenderloin prepared for the center stage… or center of the plate! 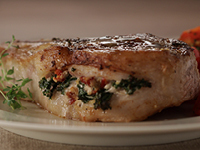 Sundried tomatoes, kale, and pork chops, the perfect combination. 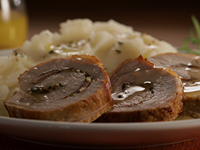 Impress your friends or family with this easy Tuscan Style Pork Roast.